The Record | Will You Miss Me When I'm Gone? I have to call myself a latecomer to Speed the Plough. 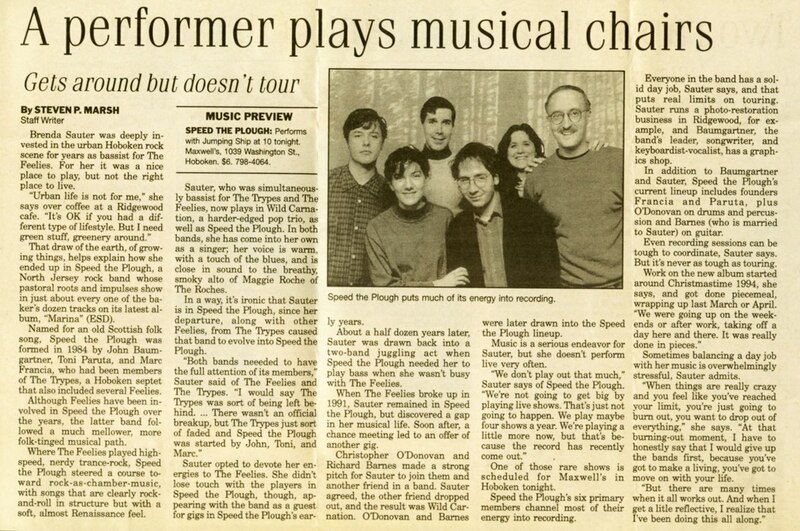 Sure, I knew them in the 1990s, and in 1996 even interviewed then-members Brenda Sauter and Rich Barnes for The Record, the newspaper then based in Hackensack, N.J. But by then the band was already 13 years into its career. So, mathematically at least, that makes me a relative newbie. 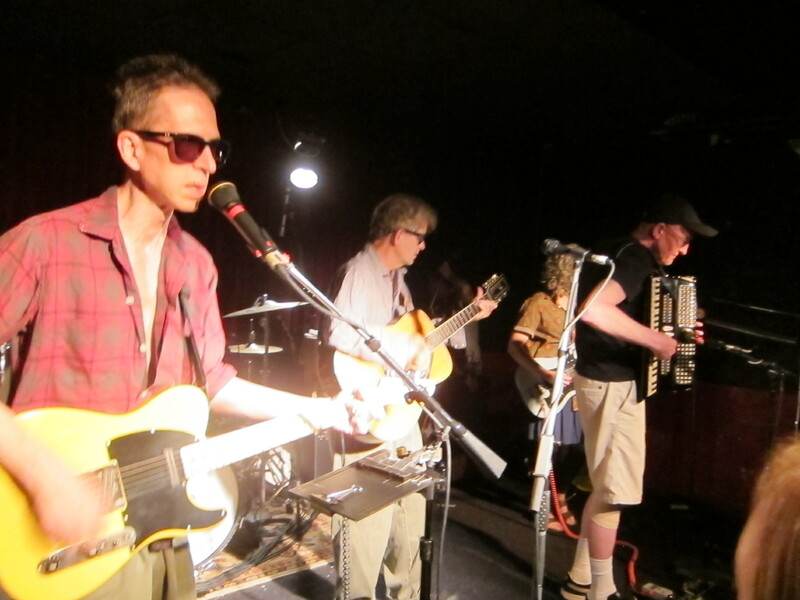 But, like most bands in the extended family of The Feelies, Speed the Plough has gone through many changes in personnel and has continued to make new, and often quite loyal, fans, throughout its three decades. But this year, two years after its last album, STP is commemorating the three-decade mark with an album. The Plough and the Stars, available for preorder now by clicking here, may be a box set, but it’s definitely no pine box ready for burial.